1) RCAHMS Argyll Vol 5, No 404 (4). Tapered slab with galley at top. See also Graham, Carved Stones of Islay, p. 30, No 10 (but not illustrated by Graham). 2) RCAHMS Argyll Vol 5, No 404 (5). Tapered slab. Galley at top. 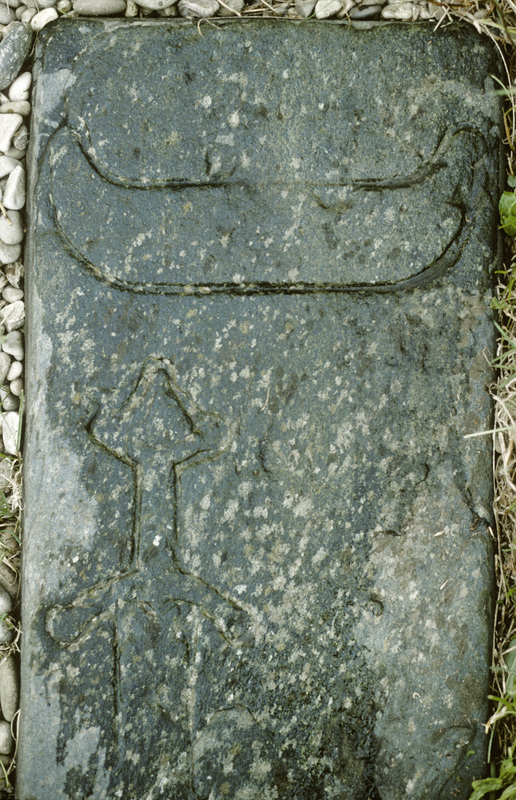 See also Graham, Carved Stones of Islay, pl. 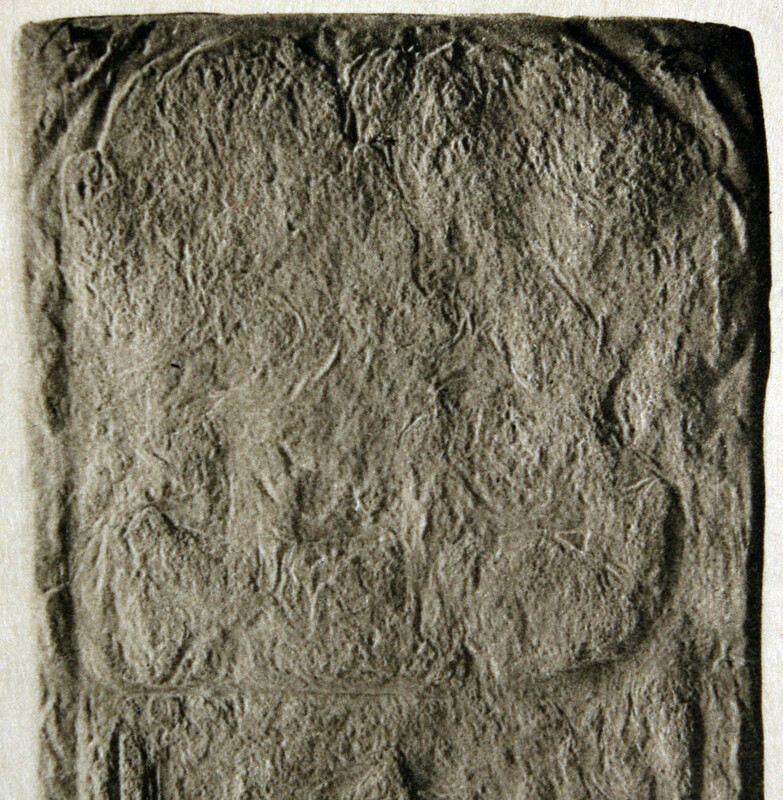 II, No 4; Glasgow Art Gallery and Museum, cast No 183. The top of this stone is extremely worn but looks to bear the hull of a galley going right. 3) RCAHMS Argyll Vol 5, No 404 (11). 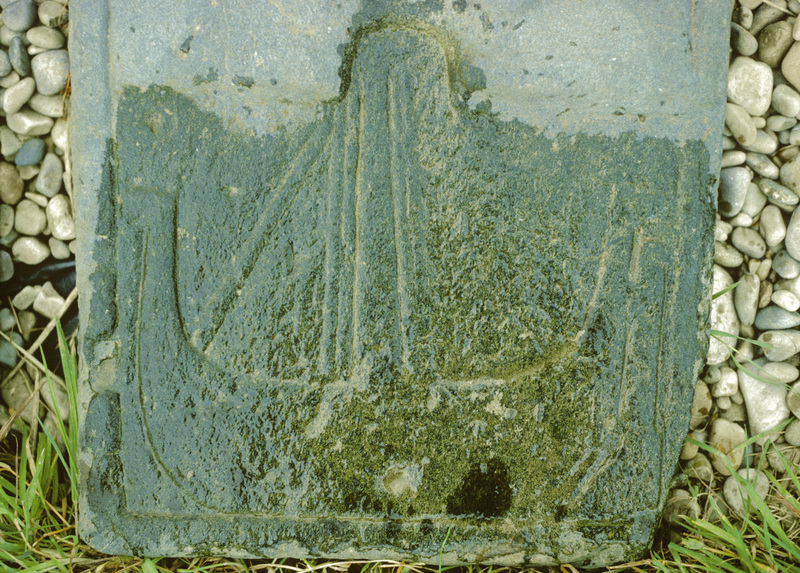 Tapered slab with galley at foot – rigging but no sail. See also Steer & Bannerman, inscription No 41; Graham, Carved Stones of Islay, pl. 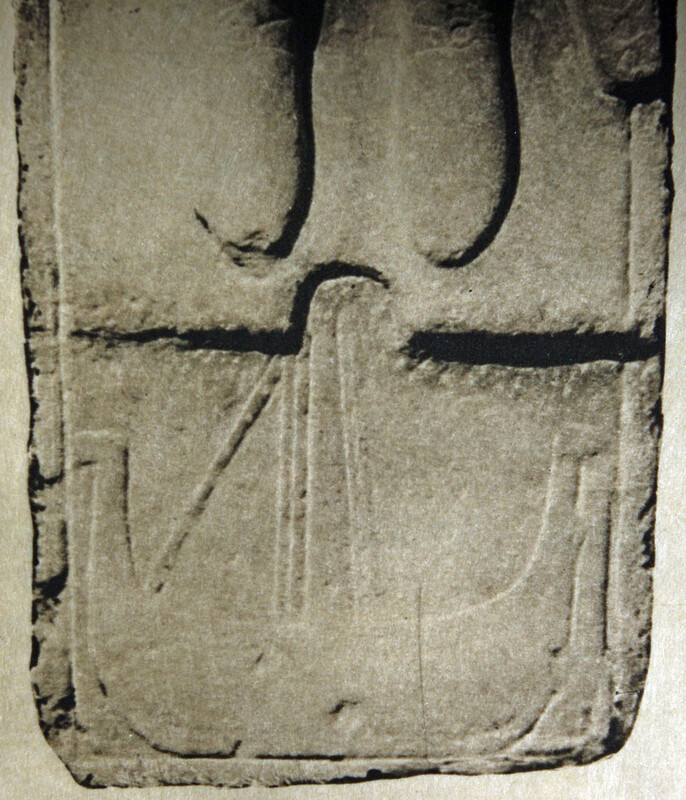 II, No 3. RCAHMS dates c. 1500-1560. It looks to me as if the galley is a later addition since this section of the slab is in low relief. 4) RCAHMS Argyll Vol 5, No 404 (12). Tapered slab with boat hull at top. RCAHMS reckons this is unlike a true West Highland galley however it is reminiscent of slabs at Craignish and Inishail that may have belonged to boat-builders. 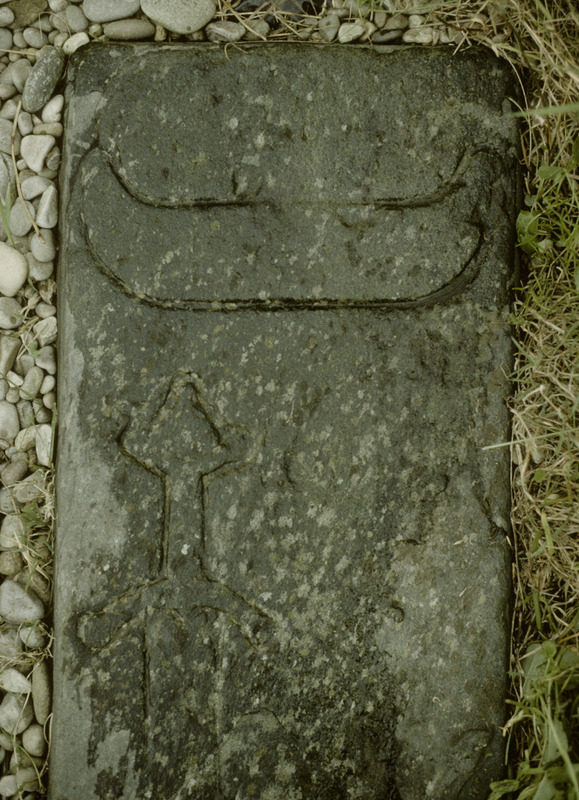 See Graham, Carved Stones of Islay, pl. III, No 6.